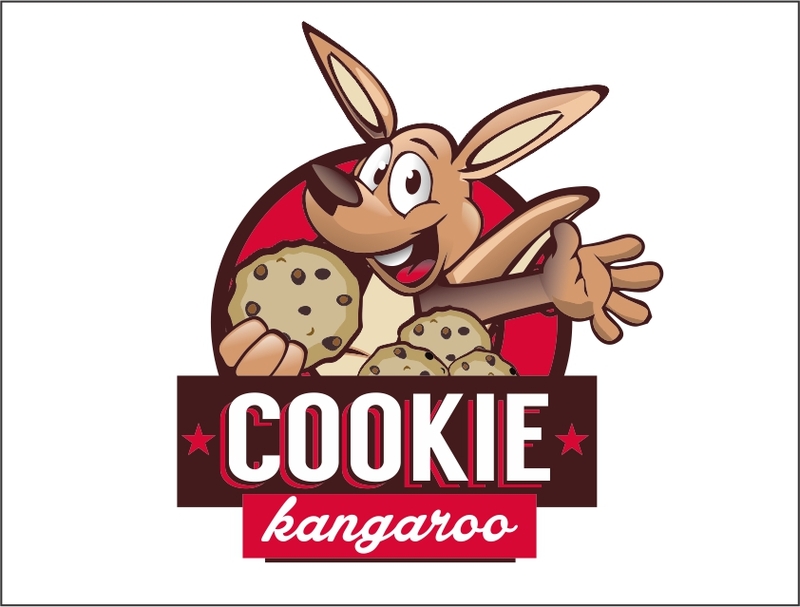 Design logo for on line cookie store. 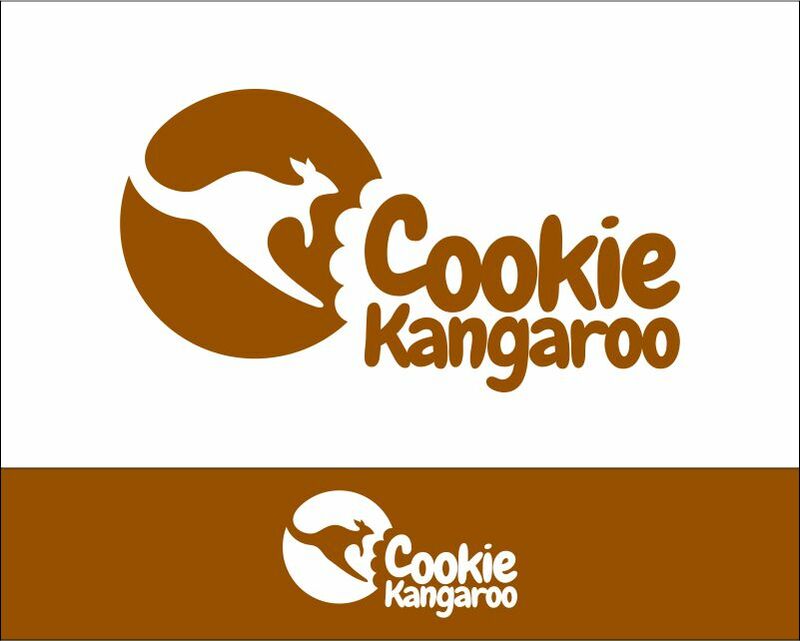 On Line Cookie Company. 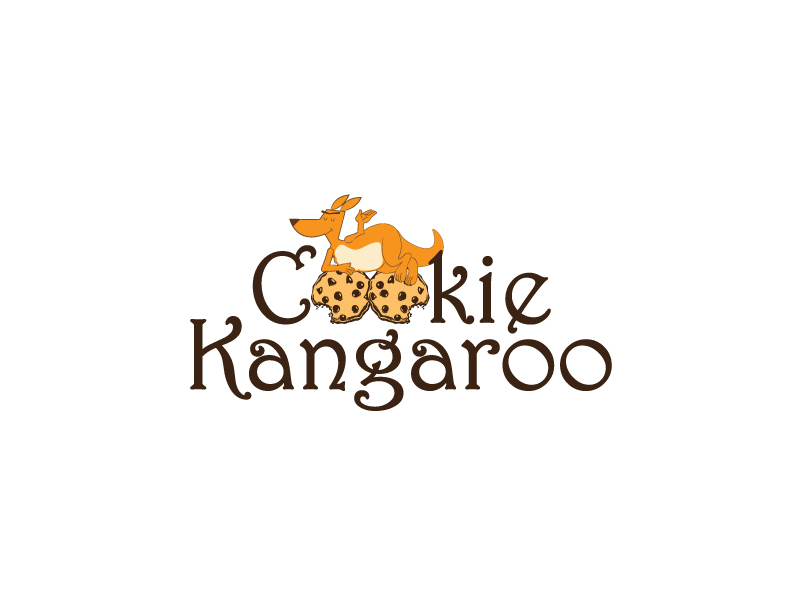 Order from six to sixty cookies of many different types. 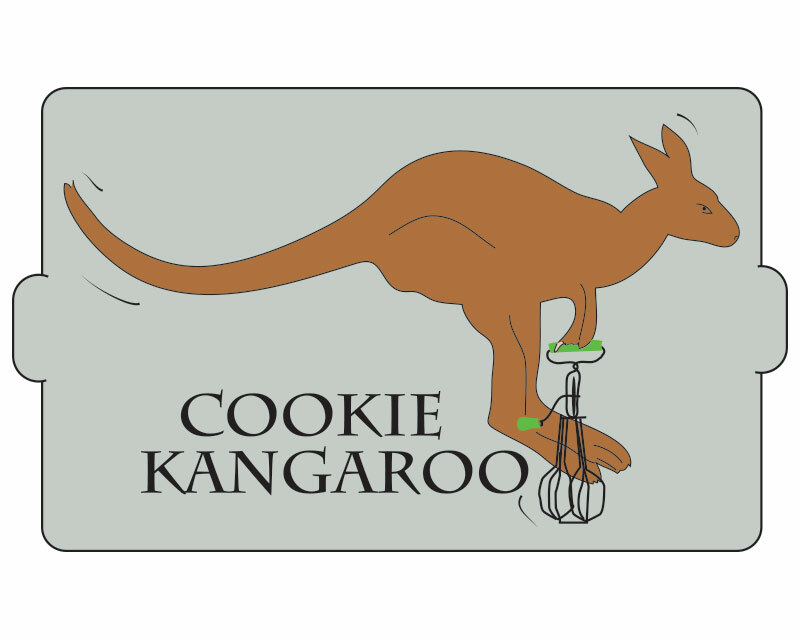 Needs to be fun and whimsical. 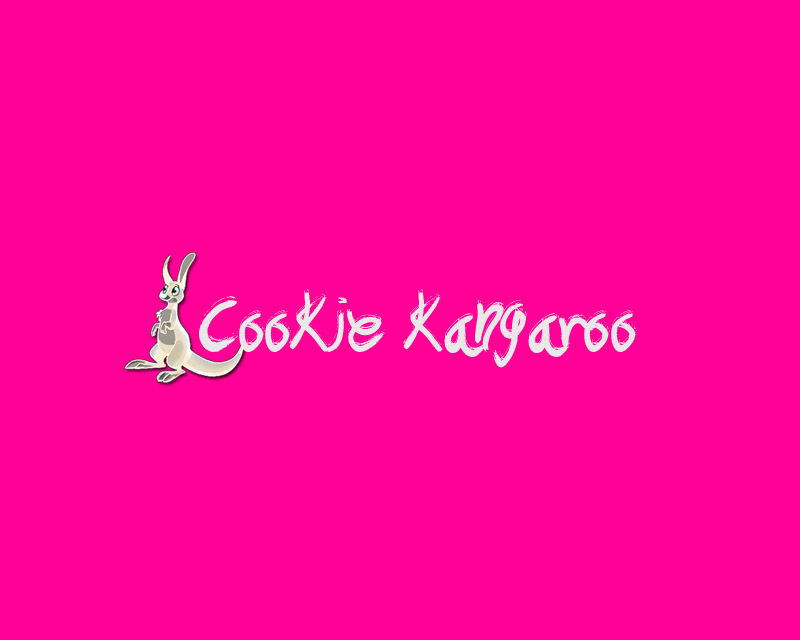 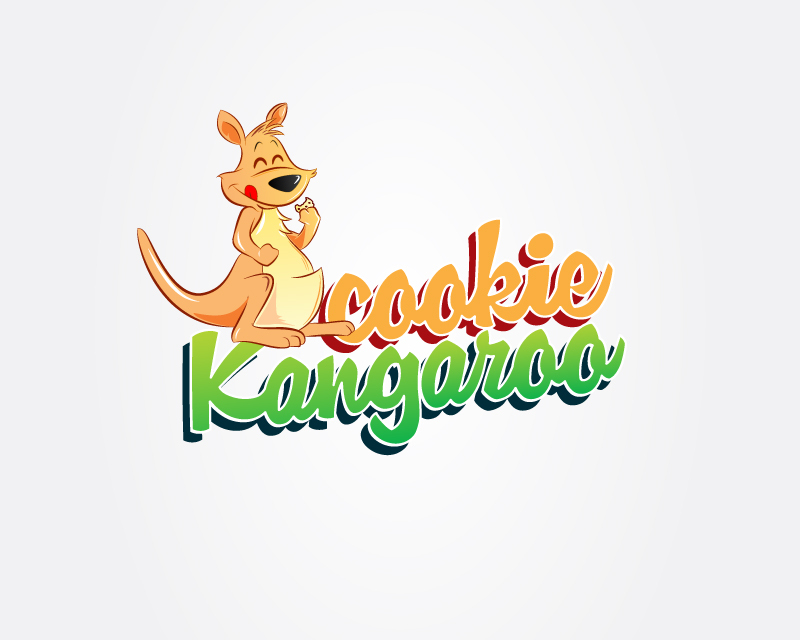 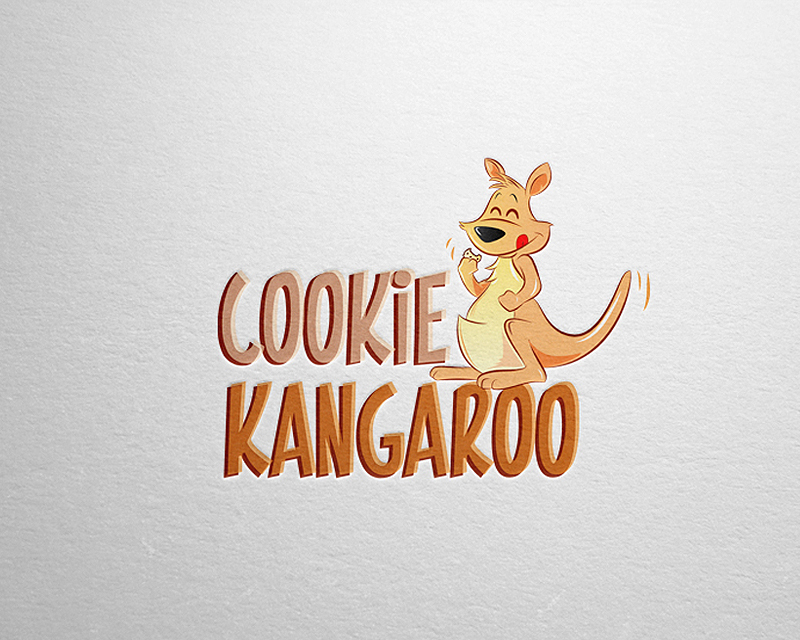 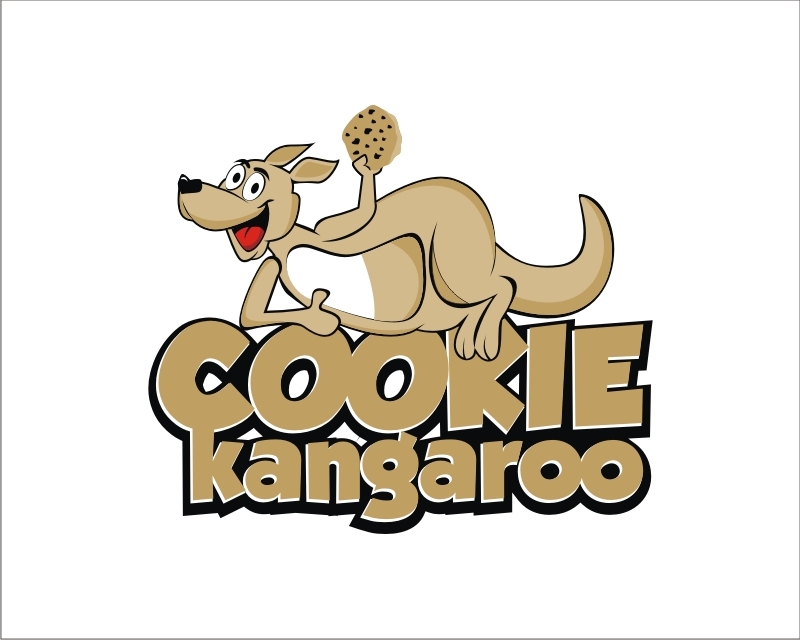 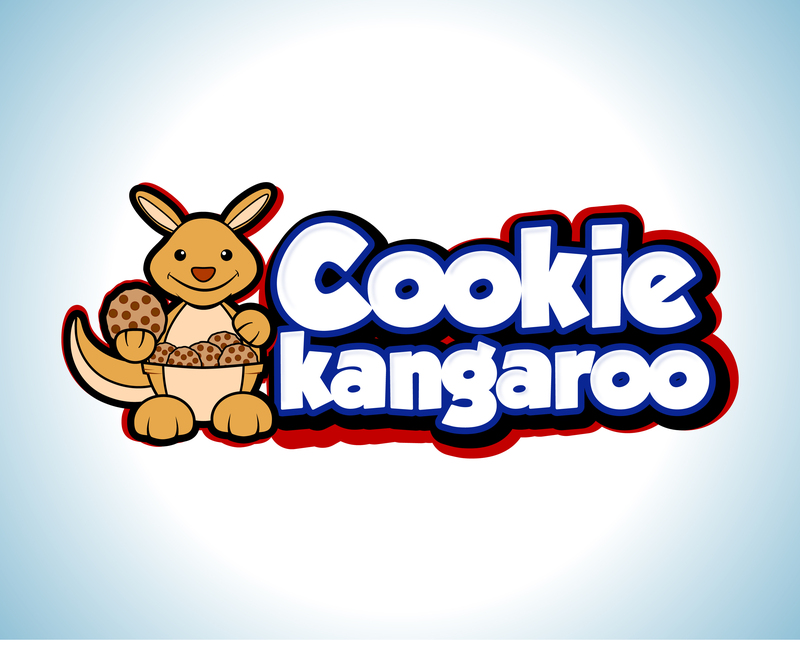 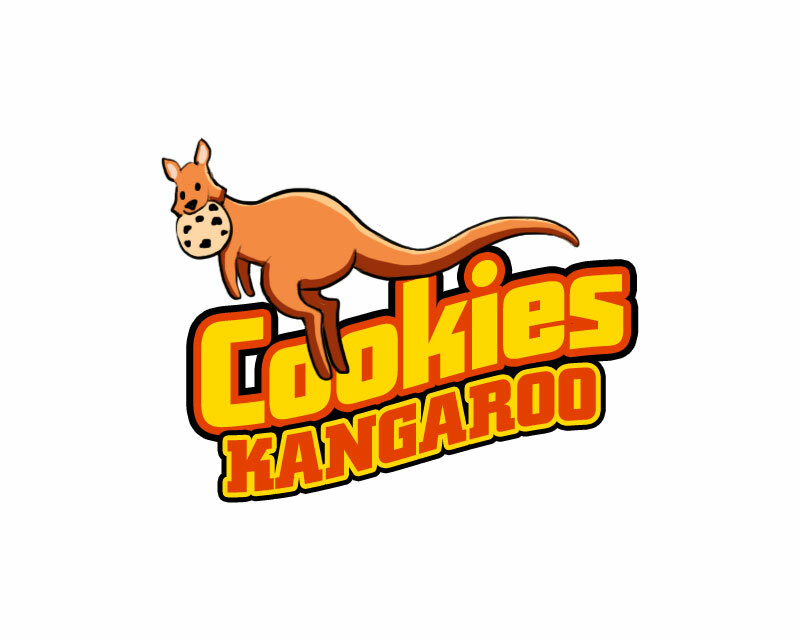 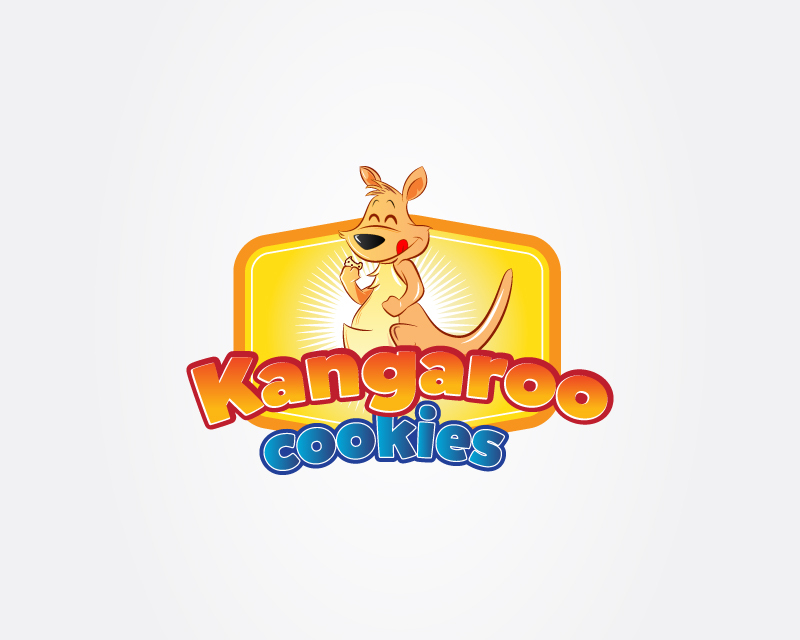 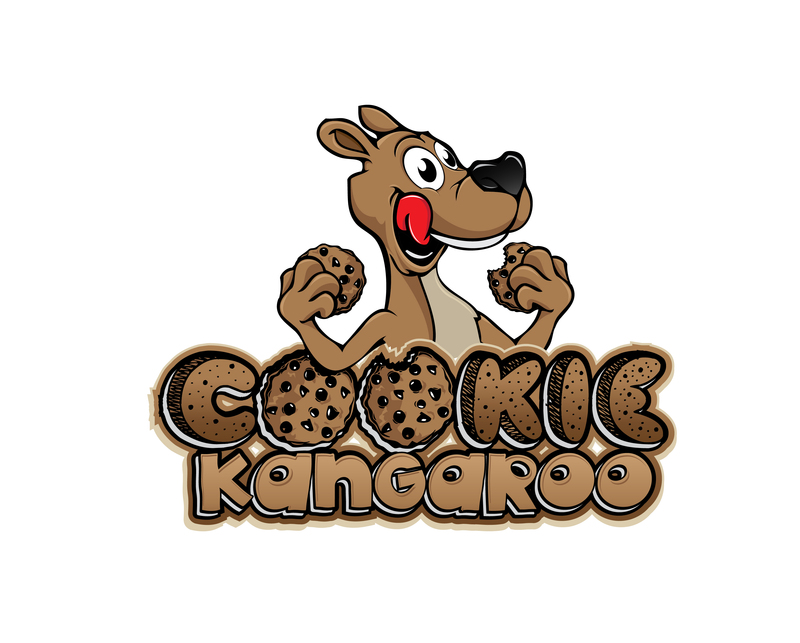 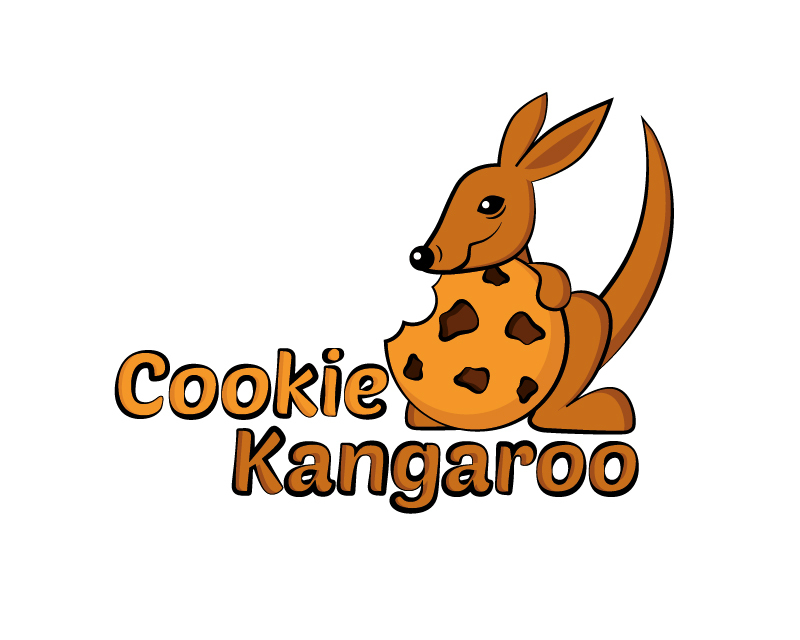 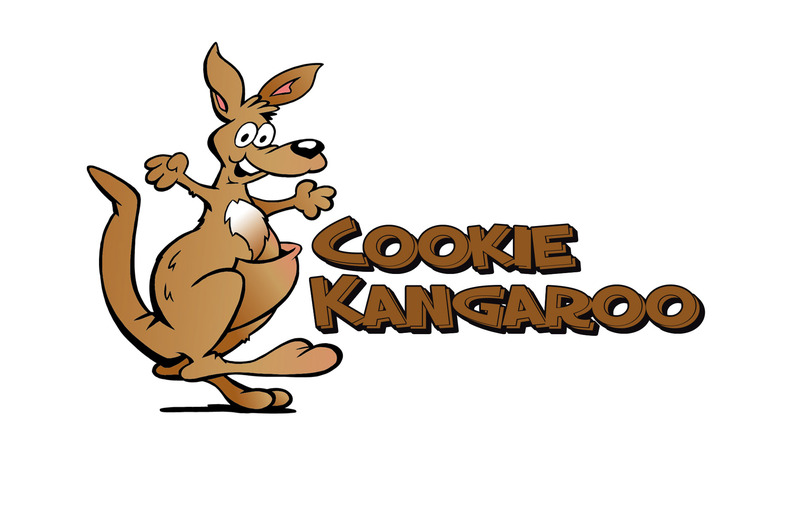 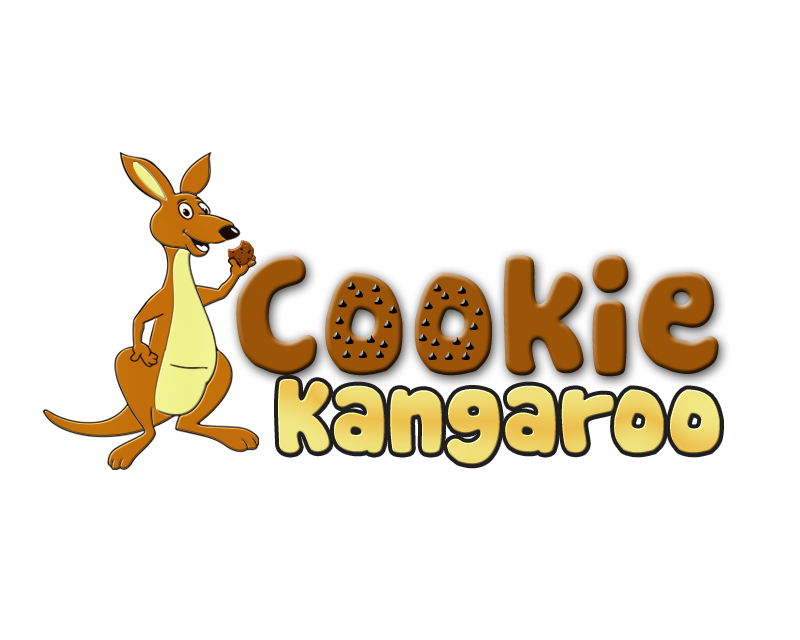 How can we incorporate a cartoon like Kangaroo into the logo, with the Cookie Kangaroo name?